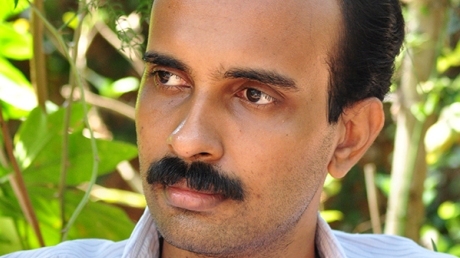 Gipin Varghese was selected as the recipient for the FICA Emerging Artist Award 2012. His artworks consist of meticulous explorations of how humans oppress fellow human and non-human beings to protect artificially constructed phenomenon such as power and wealth. He takes inspiration from Indian folk mural traditions to depict these ideas which are based on actual events – such as the Indian government supporting the use of the poisonous pesticide Endosulphan owing to pressure from its manufactures, human rights violations using Armed Forces (Special Powers) Act (AFSPA) in Manipur and Jammu and Kashmir, farmer suicides in Andhra Pradesh etc. Verghese has completed his BFA in Painting from University of Kerala, his MFA in Painting from University of Hyderabad and his PhD in Fine Arts from M.G. University, Kerala.